When you ask a child an honest question you best prepare for a brutally honest answer. 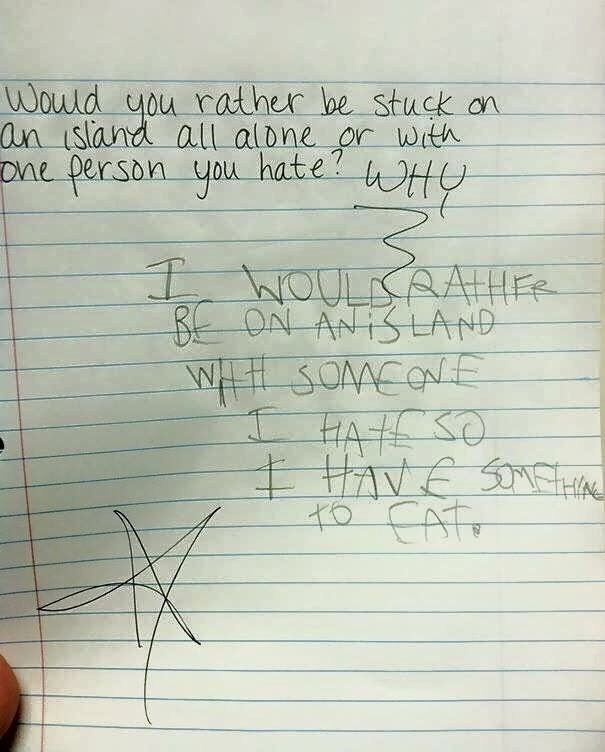 One child caught people off guard with his savagely pragmatic answer to a hypothetical desert island situation. Well, the child had clearly thought about this situation before and succinctly justifed their answer too. 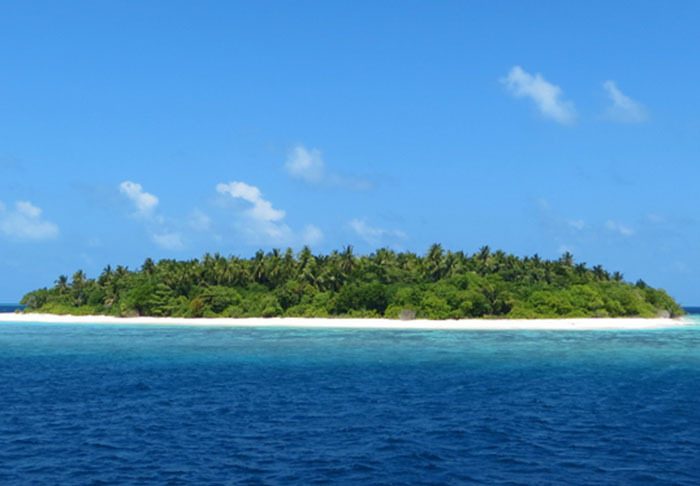 I would rather be on an island with someone I hate so I have something to eat. With Reddit there is always a question of authenticity – maybe in this case it wouldn’t be a terrible thing if this were made up.